These are both books that I have been planning to read for a while and I finally managed to borrow them from the library. 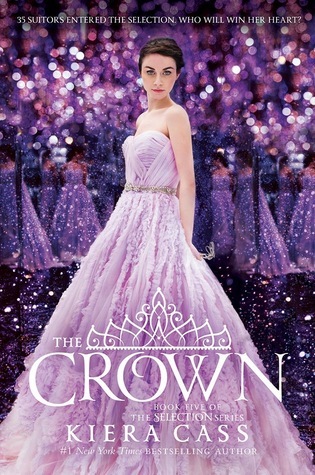 Their covers are so pretty so I plan to buy them to add to my bookshelf. I have heard mixed things about these books but either way they will be a light and fast read. I’ve gotten part way through this book a few times before but never managed to finish it. I want to know what is happening and finish the series already. Plus once I finish it I can read the novellas which will go a long way towards helping me catch up on my goodreads goal. I have heard so many things about this series so I plan to read them before the end of the year. My library has the first two and hopefully I will be able to find the third somewhere so that I can read it too. 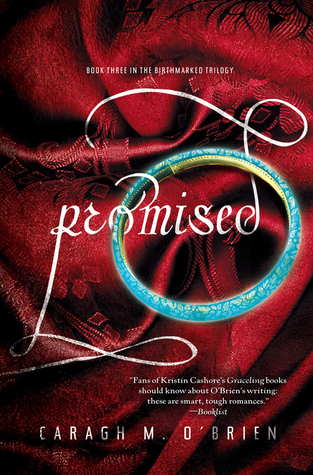 This is one of my friend’s favourite books, and with the sequel coming out TODAY there is no better time to add it to my TBR. I need to get to these books pronto. 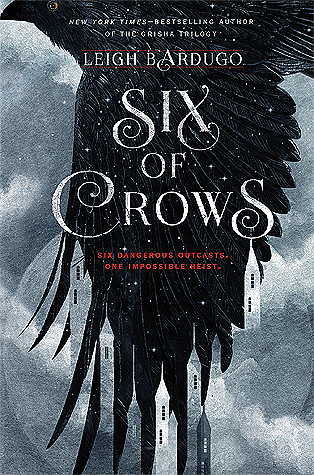 Because Six of Crows is set in the same world as the Grisha trilogy I want to get to those books first. I don’t want to be left confused…. however I know they don’t have many of the same characters and are completely different style wise… I guess we’ll see. 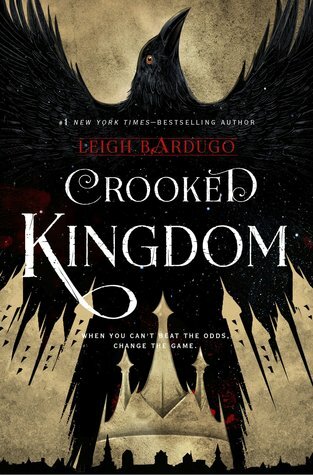 I’ve read the whole Throne of Glass series so I need to get to these ASAP. I know where I can borrow them, but I just haven’t quite gotten around to it yet. 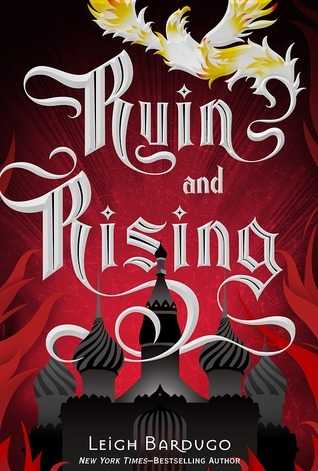 I read Red Rising and Golden Son earlier this year (my reviews here and here) and I want to get onto Morning Star as soon as I can. I am hoping that this series wraps up nicely because I want to love it, but I have a bad feeling about the ending. 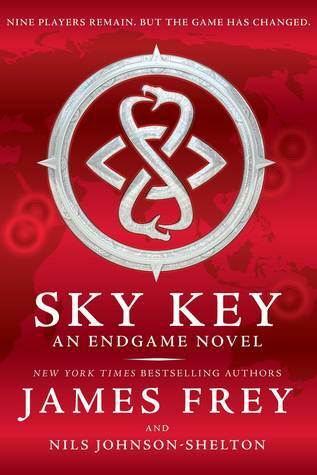 I am half way through this book and I really want to get through it so I can see how it ends. 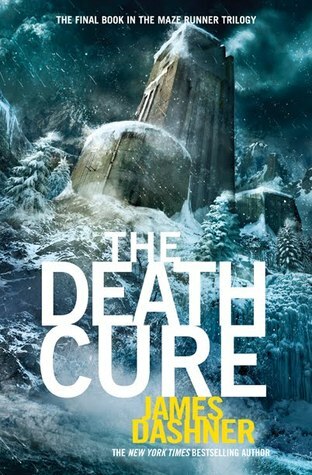 I really like this take on a dystopian world and I am looking forward to seeing how it all wraps up. 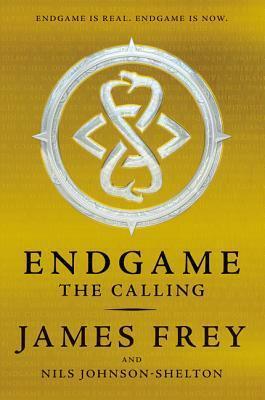 I am half way through the first book of this series and I am intrigued. 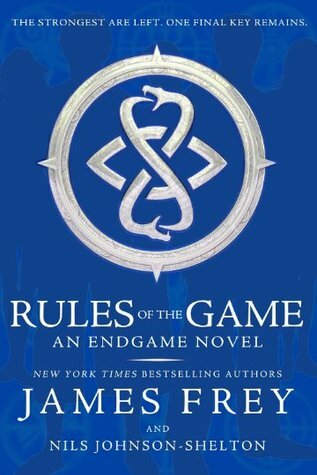 One of my friends loved the first book in this series but I’m not so sure. It seems very plot oriented and made for the big screen. There are just too many characters for their development to be good. 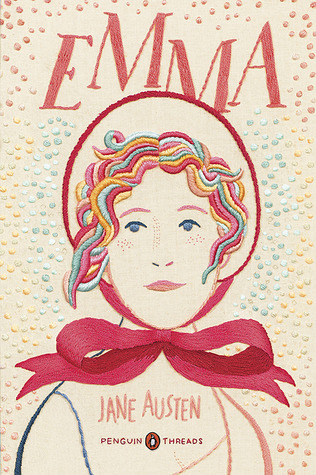 I am looking forward to reading a lot more Jane Austen over the next few months and Emma is high on my list. I really enjoyed the movie Clueless which is loosely based off this novel, so I am excited to get started. What books are on your TBR for the next few months? 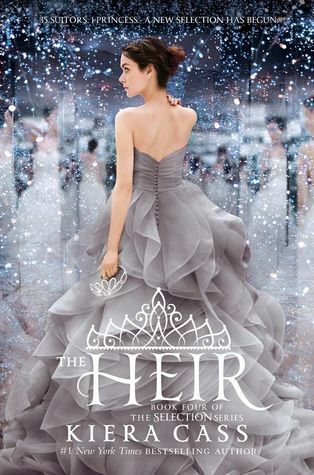 “The Heir” and “The Crown” are on my MUST READ TBR, though I didn’t add them to my fall TBR. Hopefully soon I’ll read them. :) At some point I also simply must read a Sarah J. Maas novel. Just a question of which one! Hope you enjoy the books you plan to read. 90% of the books in your list I want to read them sooo bad! 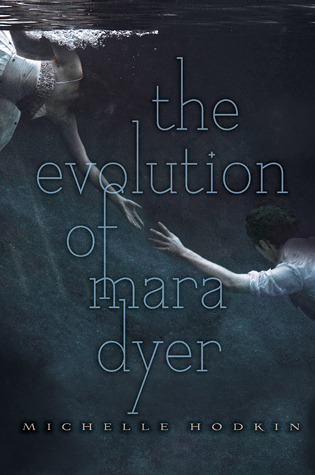 I definitely think that the Mara Dyer series is worth reading. I wasn’t that happy with the way it ended, but the journey there was pretty cool. Books make the best wall art… And those covers for the final two Selection books are just gorgeous! 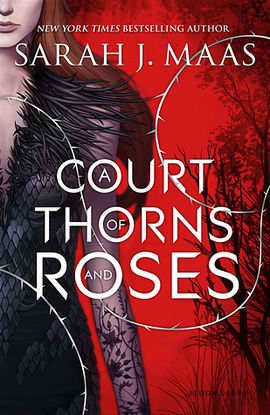 If you liked Throne of Glass – I think you’ll love the Court of thorns and roses series. Same great writing style with strong female characters, interesting worlds and plots which will take you on an adventure. Some of these are also on my TBR and some I have already read. I finished The Selection series…. The Heir surprised me, The Crown let me down again. Of these The Pierce Brown books are on my TBR as are the Six of Crows books. However the very next books on my TBR are the Shades of Magic series, The Wrath and the Dawn and I need to read TImekeeper and Caraval for ARC reviews. 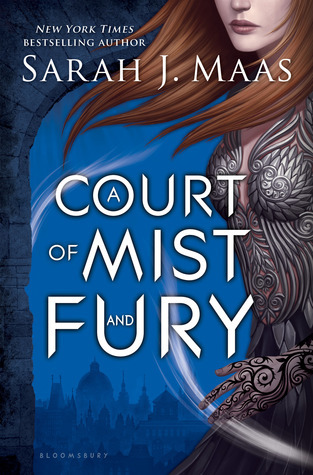 Soooo – go out and pick up ACOTAR – STAT!! I’ll be checking back to make sure you’re reading it! 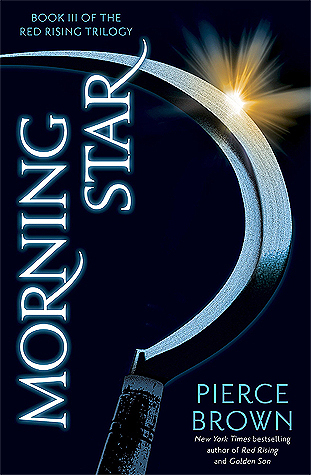 MORNING STAR was definitely a great conclusion to the trilogy, if you already enjoyed the first two books then I really can’t see how this one could disappoint you. 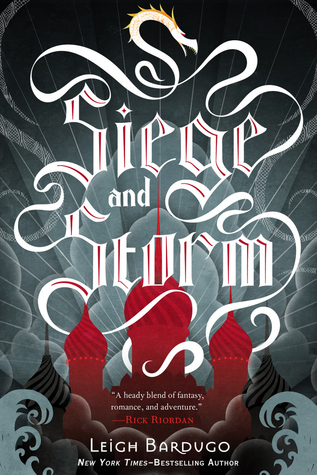 Did you already know that Pierce Brown is writing another series set in the same universe? I didn’t know about the other series set in the same world, that is something I will be looking forward to. This is such a good TBR! I’ve read quite a few books on your list, The Grisha Trilogy, ACOTAR & ACOMAF and Six of Crows, they’re all really good, hope you enjoy them! :) here’s my TTT. 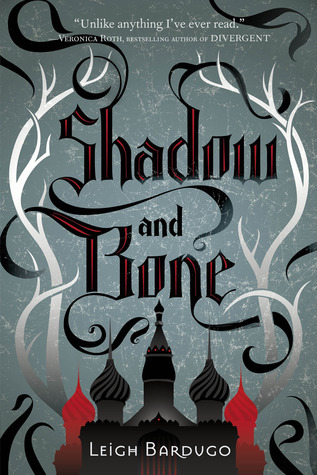 I definitely recommend both The Grisha Trilogy and A Court of Thorns and Roses. 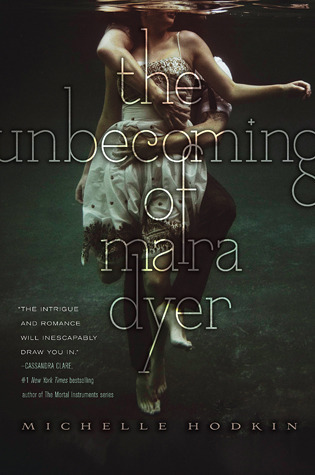 I’ve not read The Mara Dyer Trilogy but I’ve seen good things too and will need to get around to it eventually. I liked The Heir and The Crown better than the original trilogy. I hope you love them! Eadlyn is a little rough at the beginning, but she’ll grow on you, I promise. I’ve never read Emma, but I also love Clueless and the Emma movie with Gwenyth Paltrow. Enjoy! The Selection series is really good! I hope you enjoy them!